Aerial view of New York City. 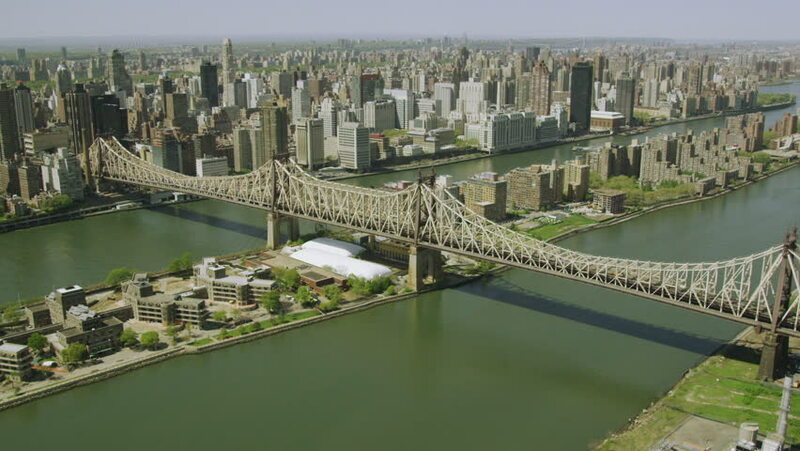 Shot from helicopter over New York City, Roosevelt Island, and 59th Street Bridge, a NYC landmark. 4k00:19Aerial Netherlands Rotterdam June 2018 Sunny Day 15mm Wide Angle 4K Inspire 2 Prores Aerial video of downtown Rotterdam in the Netherlands on a beautiful sunny day with a wide angle lens. hd00:25Aerial view of New York City cityscape and skyscrapers. Iconic landmarks such as the George Washington Bridge crossing the Hudson River. 4k00:15Aerial shot of Brooklyn Bridge, New York City. The camera is slightly moving up to film a cityscape of Brooklyn Bridge, Chinatown and upper Manhattan. 4K, Ultra HD video, DJI Phantom 3 pro.